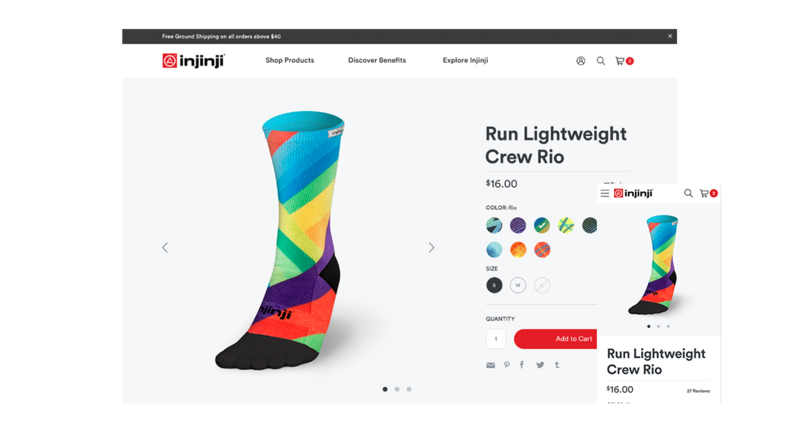 Injinji, the performance toe sock brand, partnered with Digital Operative to launch a new ecommerce experience for consumers that focuses on better product education, interactive merchandising, and social proof. Before we start implementing a solution, we need to know for whom the solution is created. Our first step is creating personas. Personas are valuable in bringing to life generalized representations of a brand’s audience, and at the same time, providing guidance to our creative process. These personas are created by combining primary and secondary research of the market, the vertical, and the existing customer base. This phase of the strategy and planning process involves the creation of user flows and responsive wireframes. 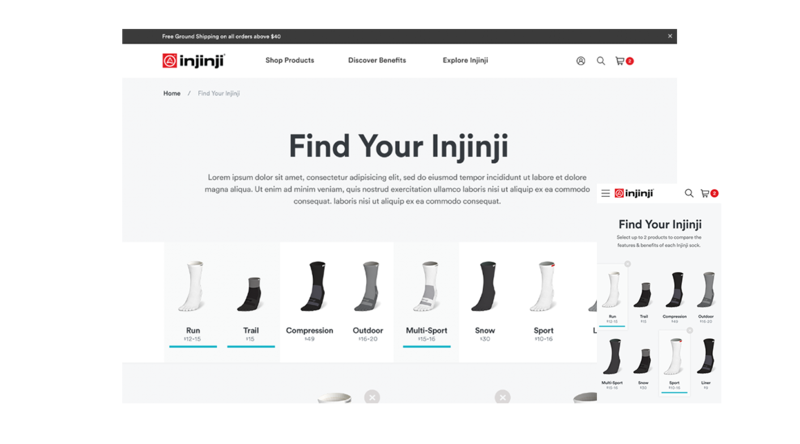 Our team rebuilt Injinji’s category/subcategory/attribute structure and looked at how we could improve the information architecture (IA) to make the site more scalable and user-friendly, and ensure that products were easily searchable. 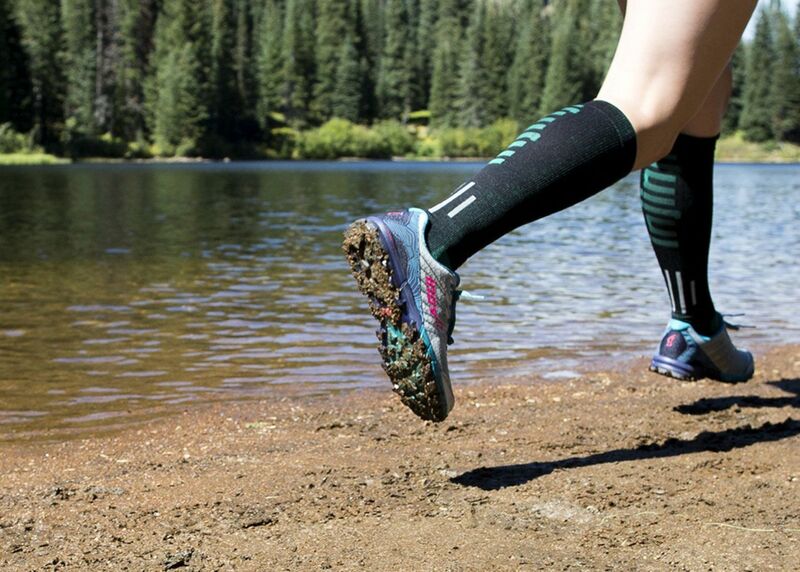 Our creative exploration phase begins with design analysis, which includes reviewing competitors in the marketplace and the latest design landscape. 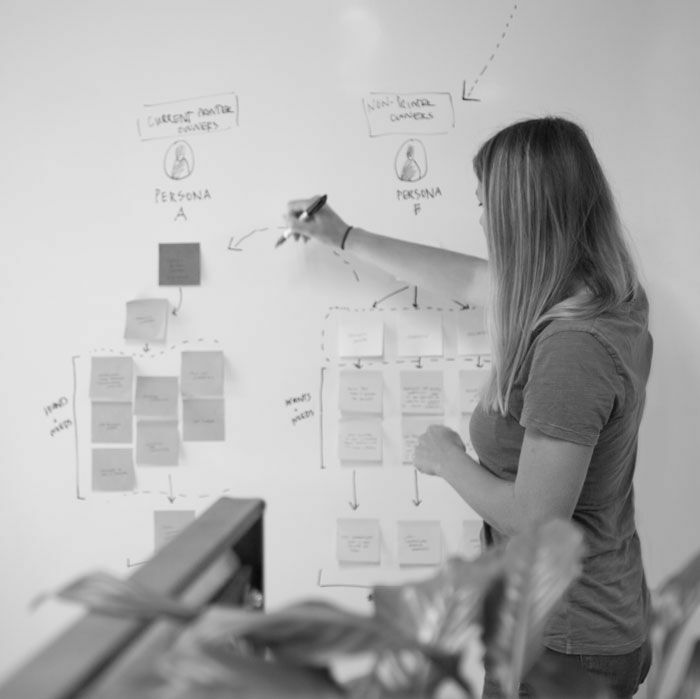 At this point, our team starts to gather inspiration and begins to formulate a specific direction for the brand’s new look and feel to effectively drive consumers through a desired journey. We created a product photography solution and provided creative direction and support during photography shoots. 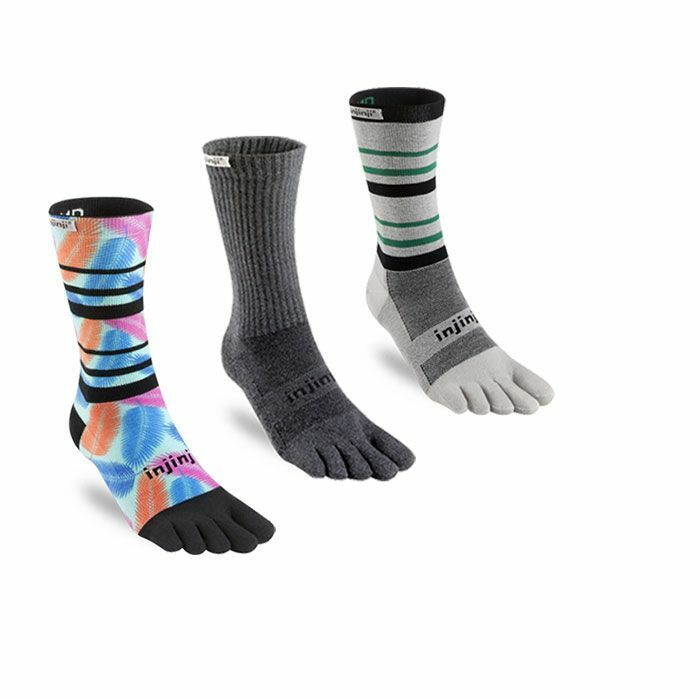 Our team conceptualized Injinji’s new technique for creating a cast of the ankle and foot to allow them to really emphasize various attributes of the product. 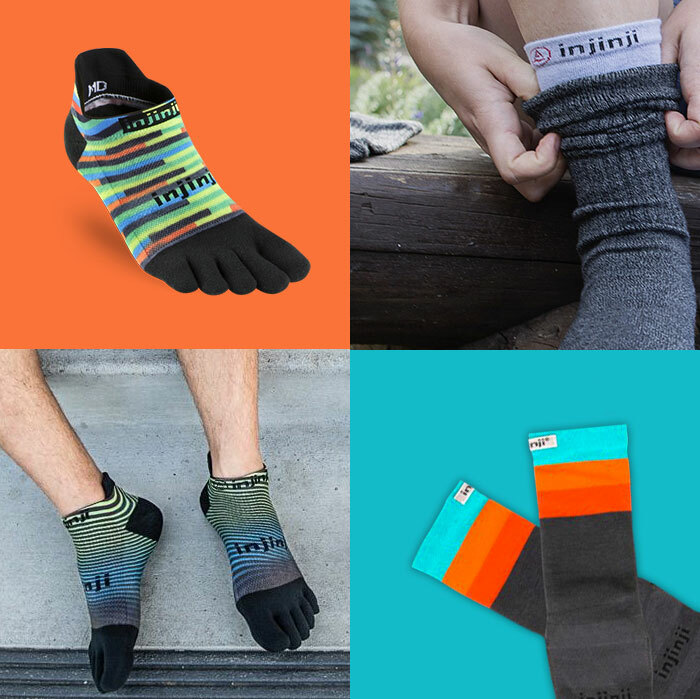 For a brand that strives to provide products of the highest quality and performance, it was essential that Injinji’s digital presence provide the same attributes online. 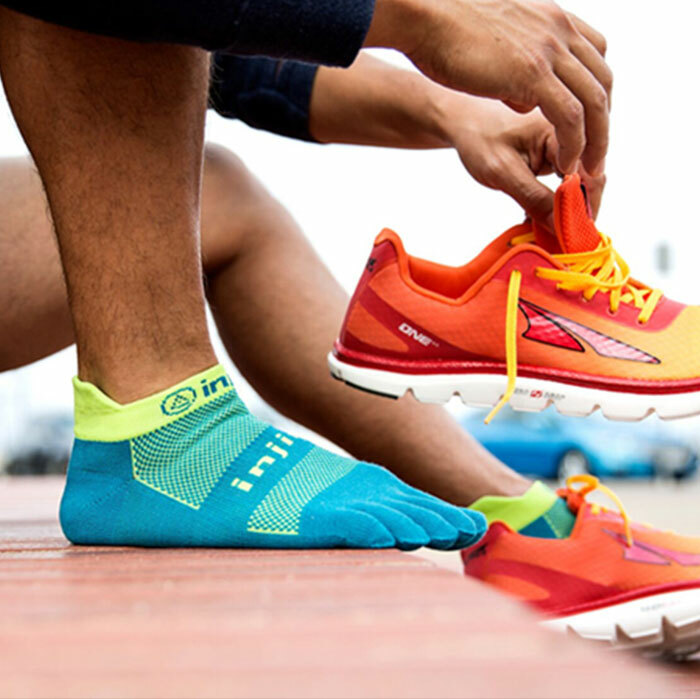 This was achieved through a fully responsive and interactive website on Magento 2 Open Source, featuring high quality imagery, enticing content, and an ecommerce experience that captures the brand’s core values and personality. 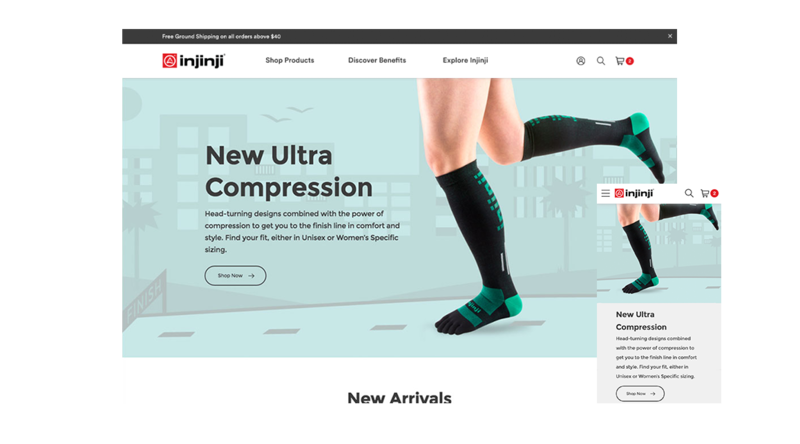 The Injinji team worked with Digital Operative (DO) to upgrade our site to Magento 2 Open Source, and continue to work with DO for monthly development support. DO took the time to learn about our product, target market and culture which was executed and carried through to our new site in a way that exemplifies the quality of our brand. Since launch, we’ve experienced an increase in average order value and revenue both overall and on mobile, and much of that can be attributed to the quality of DO’s work and the flexibility of the Magento 2 Open Source platform.